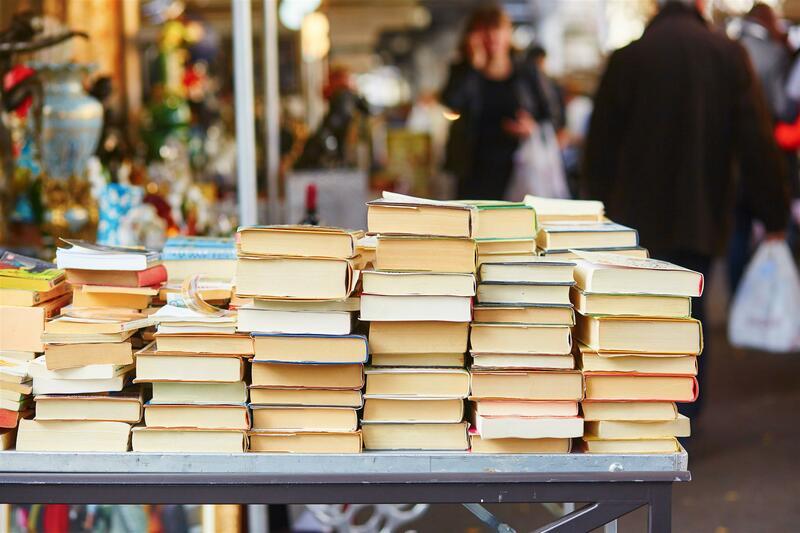 The Rotary Club of Geelong West's Monster Book Fair is on again between 15-17 March 2019 at Geelong West Town Hall! Thousands of books of all genres available at incredible prices. $1 paperbacks and all children's books; $2 for hardcovers. The Monster Book Fair is the major annual fundraiser for Rotary Club of Geelong West, and so far it has raised tens of thousands of dollars that have been channelled back through the Club’s supported projects such as Barwon Health Patient Transport, Samaritan House, Operation Newstart, Christ Church Meals Program, Geelong Kokoda Youth Program and Interplast, not to mention all of the many smaller charitable programs that apply to the Club for grants each year. 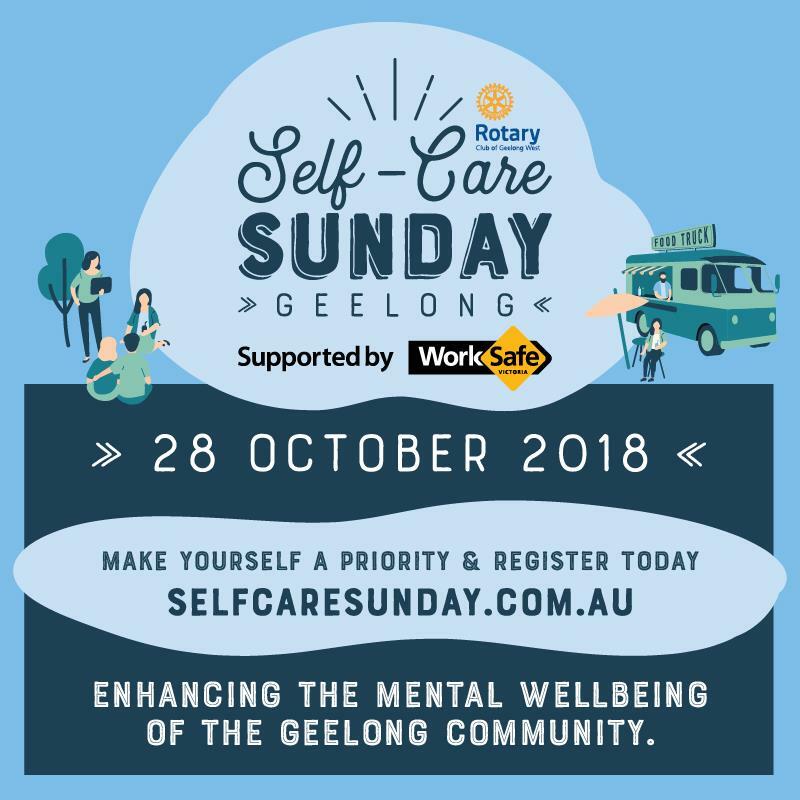 Self-Care Sunday supported by WorkSafe is a community festival that has been created to educate and inspire the people of Geelong around the importance of living an active, healthy lifestyle and prioritising self-care on a regular basis in order to prevent physical and mental health issues. All proceeds raised from the event will be donated to local charities organisations that enhance the mental and physical wellbeing of our community. 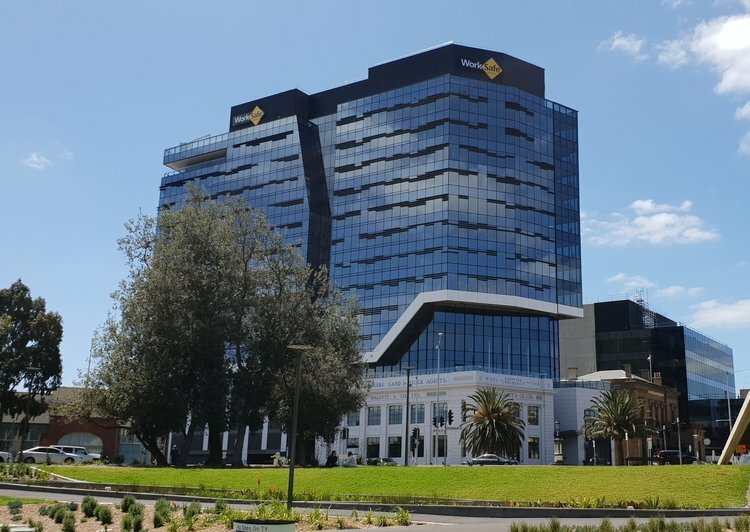 In inaugural Self Care Sunday Stair Climb took place on 28 October 2018 in Geelong. SCA’s Jason Williams car pooled with Maria Pia Piemontese to travel over from Melbourne to take part. We were so excited to find out only a few weeks ago that there was a stair race happening in Geelong. The local Rotary Club saw the new WorkSafe building being constructed and thought it would be a great idea to have a race up it as a fundraiser. Jump ahead a few months and the event had grown into Self Care Sunday with the stair race one part of a larger event.